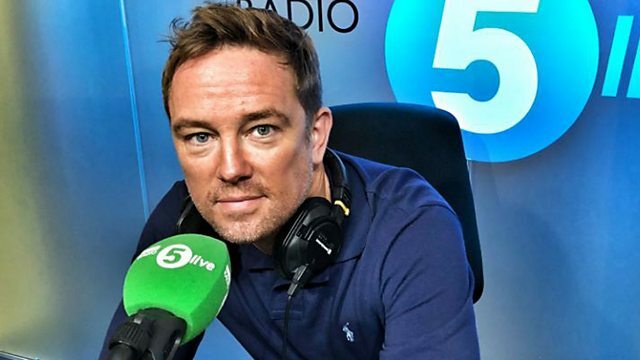 Former Sky Sports anchor Simon Thomas has revealed to BBC Radio 5 live that he is in the early stages of a new relationship. Speaking to Anna Foster, Simon spoke about how his late wife will never be replaced. This clip is from The Emma Barnett Show on 6 November 2018.